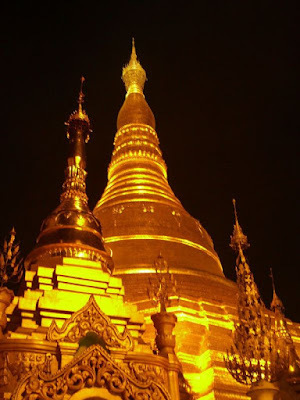 Cooler Insights: Off to Myanmar! Hi all. Sorry for the tardy updates but have been pretty busy for the past week or so. Will be travelling to Myanmar next week as part of a study visit, with the chance to visit some of the more interesting historic sites like the Shwedagon Pagoda (above), National Museum of Myanmar, Mandalay Hill, Bagan Palace and Lake Inle.